How Far is Kodan Homes 2? Kodan Homes - II is a well planned residency located in a peaceful locality that falls within easy reach of the city. A perfect blend of simplicity, style and utility, this edifice will surely be a wise investment for you. 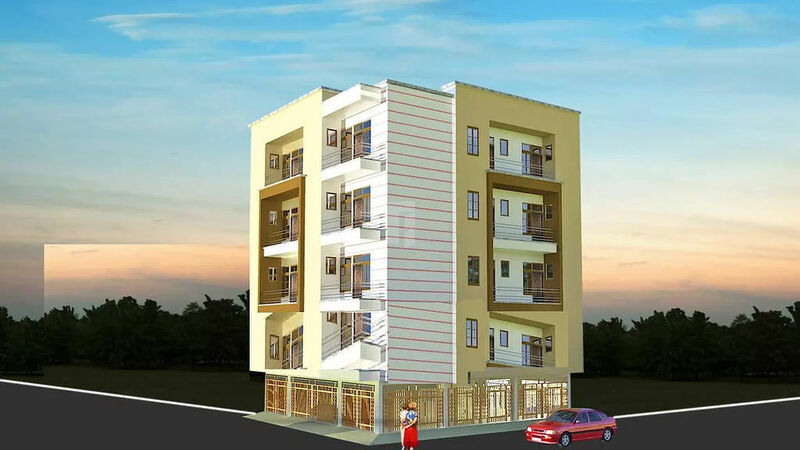 Enliven the life of your dreams here with its appealing architecture, convenient location and good planning. Each of the homes here allow supreme ventilation and natural flow of sunlight. With a tower of this stature, give homes to your dreams and lead an enchanting lifestyle you always aspired for along with your family at Kodan Homes - II.